Located in the most nothern part of Finland you&apos;ll find Lapland, a sparcely populated area that&apos;s most famous for being home to Santa Clause and his elves as well as being one of the best vieweing spots to enjoy the incredible Northern Lights, otherwise known as the aurora borealis. Factor all of this together and you&apos;ve got one of the most magical, festive places on earth - a true winter wonderland. 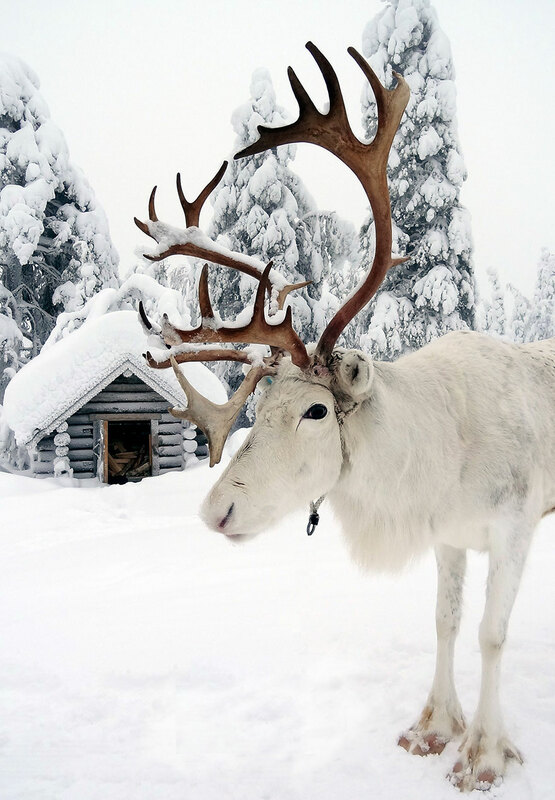 Naturally this makes Lapland a hugely popular attraction for tourists and those in search of Santa&apos;s grotto as well as photographers who visit to photograph its snow-covered landscapes.